The arms show off a person’s level of fitness and vitality. Many types of clothing reveal the arms and women can be self-conscious if their arms are loose and flabby. If your arms have not improved with exercise and diet, there multiple surgical procedures that can be great options. The first and most common approach to arm contouring is liposuction. For women with good skin and mild to moderate fat excess liposuction can sculpt the arms effectively. For those with mild skin laxity ThermiTight, a radio frequency-based, skin tightening technology can be added to the procedure. 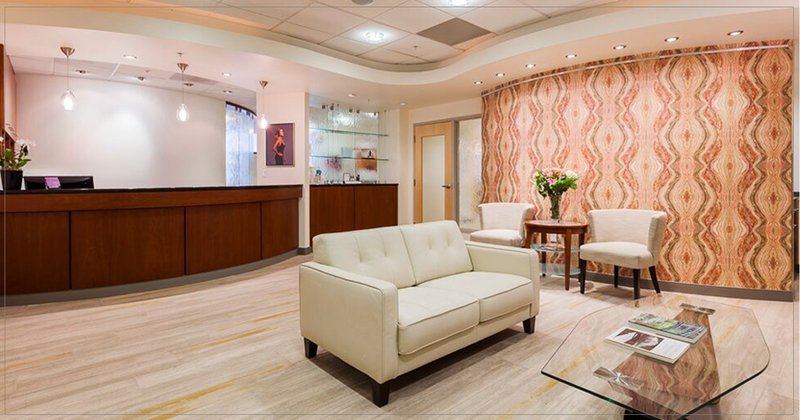 Esprit Cosmetic Surgeons is one of the few centers in Portland to offer ThermiTight. Is Arm Liposuction Right For Me? Arm liposuction is an excellent treatment for patients that have good skin quality and minimal skin excess of the arms. If you have good skin tone but some excess fat, then arm liposuction may be a good option to reshape and thin your arms into youthful and pleasing aesthetics. If you have loose or sagging skin, then brachioplasty or arm lift is more appropriate. Arm liposuction is often combined with other procedures. The arm liposuction procedure utilizes the Body-Jet liposuction machine. The Body-Jet is a safe and gentle way of performing liposuction where a spray of water dislodges the fat. This gentle technique leads to less bleeding and bruising compared to conventional liposuction. Arm liposuction is often combined with liposuction of other areas of body such as the abdomen, flanks, and thighs. In addition, arm liposuction can often be combined with other procedures such as aesthetic breast or tummy tuck surgery. Very small openings are made in the skin at the elbow regions and near the underarm areas to provide excess for liposuction. First, an infiltrating solution with numbing medicine and adrenalin is injected. It is injected into the fatty layer. Next, Body-Jet liposuction is performed with a small cannula. A continuous spray of water at the tip of cannula dislodges the fat. This allows us to pass the cannula in a slow and gentle fashion. Patients often comment that liposuction procedures they watch on YouTube often look very aggressive with rapid jabbing movements of the cannula. With the Body-Jet gentle movements are made and the cannula can often be passed slowly like the bow of a violin player. After the arms are sculpted, the small incisions are closed with tiny sutures. Gauze pads and compressive sleeve garments are placed. Your initial recovery will require about three to five days. After that, you can return to most basic home and work activities. However, you must defer from vigorous activity and exercise for two to three weeks. ThermiTight is a minimally invasive skin tightening technology. ThermiTight is a micro-invasive aesthetic procedure that uses controlled thermal energy underneath the skin to reverse the visible signs of aging. By applying radiofrequency energy directly to the targeted tissues, ThermiTight can immediately restore skin tightness and tone in the arms. In patients with mild skin excess ThermiTight can be combined with arm liposuction to sculpt the arms. This innovative approach can transform patients that would otherwise need a brachioplasty into patients that can have their arms sculpted with minimal resultant scars. An arm lift is the best way to remove sagging skin from the upper arms, which is often bothersome to patients, especially when they wear short sleeve shirts. Arm lift, technically known as brachioplasty, reshapes the upper portion of the arm from the underarm region to the elbow. With arm lift surgery, liposuction with the Body-Jet liposuction system is commonly added to sculpt the arms by removing excess fat deposits. For some women, there is a small amount of excess arm skin, which can be treated with direct surgical removal of the skin. For such patients with mild skin excess, the upper arm lift can be confined to the underarm area. However, for most patients, with mild to moderate skin excess, the best contouring is achieved with removal of skin from above the elbow to the underarm area. An arm lift is also indicated in patients who have marked amounts of excess skin, often due to massive weight loss. Such extra skin is commonly found in patients that have undergone bariatric surgery such as gastric bypass or laparoscopic band surgery. In patients with marked skin excess, the skin is often removed from below the elbow, to the inner arm, and to the outer chest area. Though this procedure is more extensive, the shape of the entire upper extremity and lateral chest can be refined to a normal youthful shape. Your arm lift will be performed at the Meridian Center for Surgical Excellence on an outpatient basis. Therefore, you will need a support person to help you on the day of surgery and the first night following the surgery. Having a close and supportive friend or family member to assist you during surgery can ease the entire process and make for a more pleasant and comfortable recovery as well. Achieve slimmer arms with an arm lift. 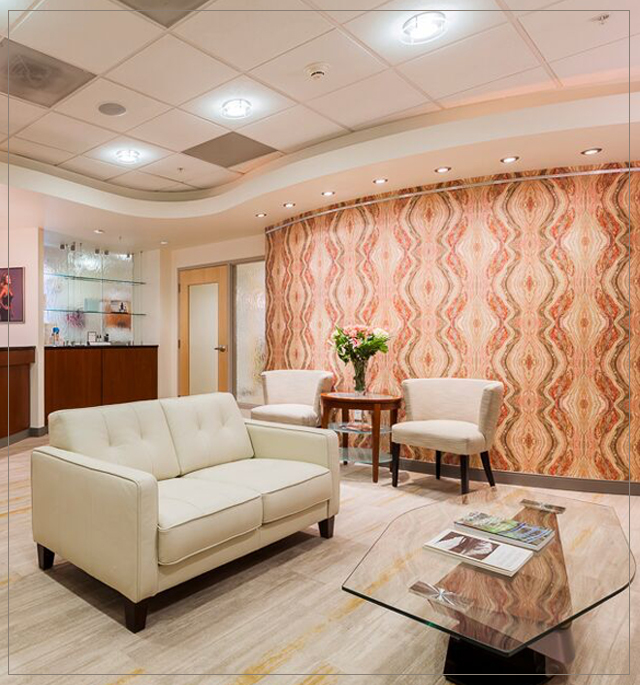 Get in contact with us at our office in Portland to schedule a consultation. Call (503) 783-0544.